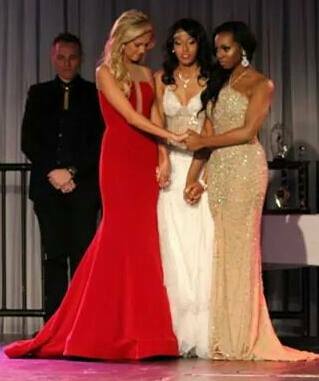 Be a part of a positive life changing pageant uniting and motivating women to pursue their dreams. 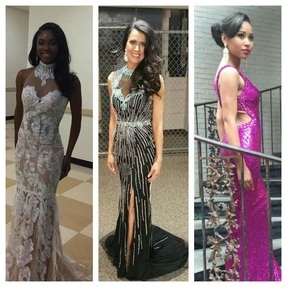 We are not a pageant system. 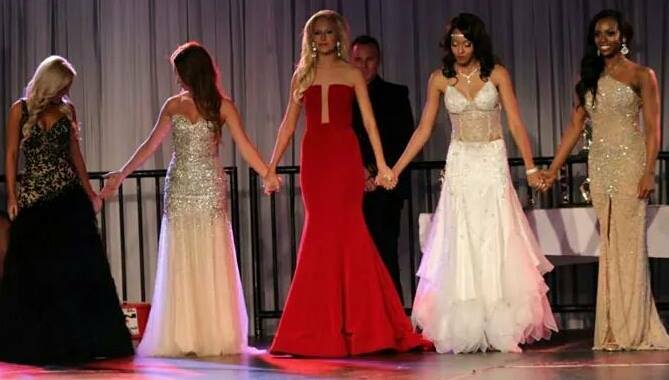 We're a movement that UNITES all PAGEANTS. 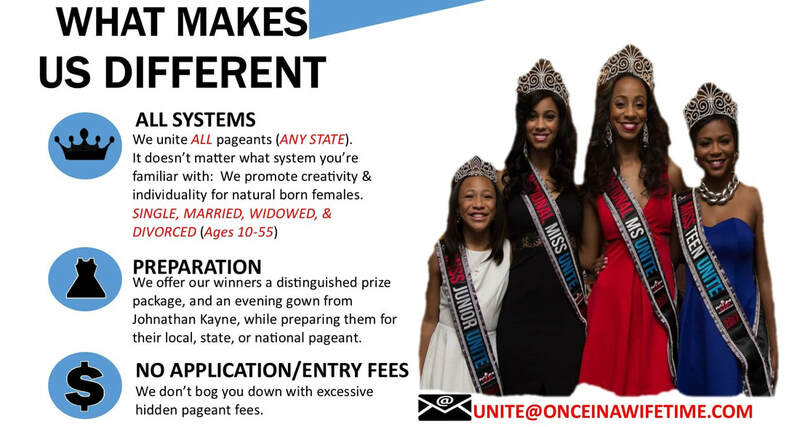 The UNITE pageant is the first national pageant uniting all pageant systems. 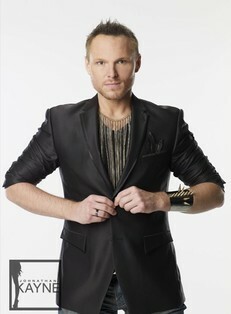 Designed to promote creativity and individuality of the overall woman. 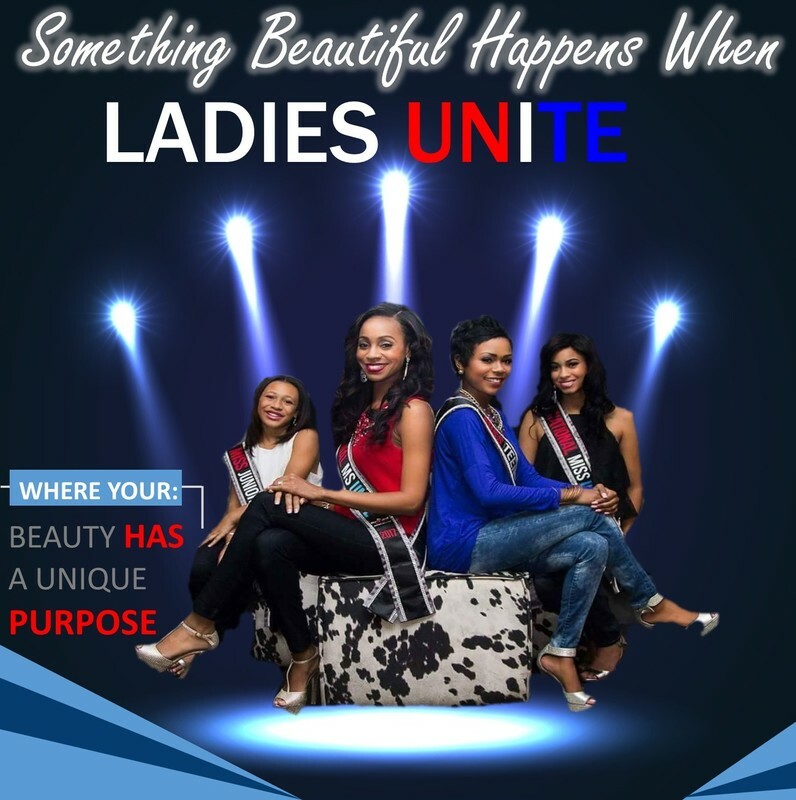 The UNITE Pageant was created to give women an opportunity to express their self freely, while gaining national exposure to promote platforms that improve communities, and make pageant experiences a friendly environment.